Breakfast (R75) Breakfast is R75 per day per person. Please calculate the number of meals for the duration of your stay. e.g. 2 people sharing staying 5 days would be 10 breakfasts total. Your booking request has successfully been submitted. We will contact you to confirm your booking by email within 24hrs. Bookings are accepted on a first come first serve basis and at the discretion of the Lodge. Guests will be liable for payment of booking requests once accepted by the Lodge. A time lag between a booking request and its acceptance may occur. This is due to the receipt of multiple booking requests at any given time. It is the Guest’s responsibility to ensure that all reservation details – e.g. arrival and/or departure dates, number of persons and accommodation type – are correct. No cancellation penalties will be incurred if a booking request is cancelled within 12 hours of submitting it. The Lodge can provide the Guest with adequate substitute accommodation, of the same quality, provided that the difference is objectively justified. An objective justification is, for example, that the room(s) has/have become unusable, a stay has been prolonged, the Lodge is overbooked or the Lodge is undergoing an important operational activity. Any extra expenses from substitute accommodation will be paid by the Lodge. The Guest may not claim for a prolongation of their stay. If the Guest informs the Lodge in time that they intend to prolong their stay, the Lodge may consent to a renewal of the accommodation. However, the Lodge shall not be obliged to do so. If the Guest leaves prematurely, the Lodge shall be entitled to charge the total agreed remuneration. Prices and rates are subject to change without notice. All prices and rates will be inclusive of VAT. All accommodation need to be paid in advance via EFT upon acceptance of booking request. Credit card details will be taken for keys damages and extras and No Shows. Refunds are done at the sole discretion of the Lodge. An administration fee of R250.00 is applicable. Bookings for the period between 15 December until 15 January carry a 100% cancellation fee on the making of the booking. Only Agents registered with the Lodge will be allowed to make reservations on behalf of a Guest. Commission will only be paid if the Agent meets the minimum criteria (number of room nights sold per annum). Contact us to find out about our Frequent Guest Programme for special rates. Visitors to the Lodge are considered as guests and need to behave accordingly. Inappropriate guest behaviour can lead to early termination of the stay, with guests being asked to vacate the premises immediately. Children are welcome but should remain under the care and supervision of the parent. Parents are required to take full responsibility for the conduct of the child/children. Failure to do so will be deemed as inappropriate behaviour. Smoking is not permitted in any room or public area. Smoking in rooms will carry a penalty amounting to the amount of one nights’ stay. Smoking will be deemed as inappropriate behaviour. Pets are unfortunately not permitted on the property. Bringing pets will be deemed as inappropriate behaviour. Guests may not make excessive noise and offensive language will be deemed inappropriate behaviour. Any service provided by the Lodge can be terminated at its discretion. Guests attend this establishment at their own risk. Cape Panorama Lodge, its agent/s and/or its employee/s ("the Lodge”) shall not be liable for, and the Guests hereby waive/s and abandon/s any claims of whatever nature including but not limited to that for theft, injury, loss or damage of whatever nature, against the Lodge, whether arising from the Lodge’s default, negligence or otherwise. The Guest, in addition to the aforesaid, hereby indemnify the Lodge against any claims which may arise from whatever nature, whether arising from the Lodge’s default, negligence or otherwise. Guests agree to inform the Lodge of any damages to property. Guest/s will be held liable for all breakages and damages to the property of Lodge including stains and burns to any fabric or carpet. Keys are part of the room and becomes the Guest’s responsibility. Credit card details shall be taken for replacing of lost keys at R250.00 per set. The Lodge only accepts ratings and reviews submitted directly by clients on our website, all of which will be responded to accordingly. Click here to add a review. 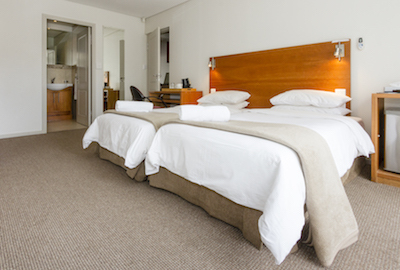 The Cape Panorama Lodge is a business in the hospitality industry that provides accommodation and food services. 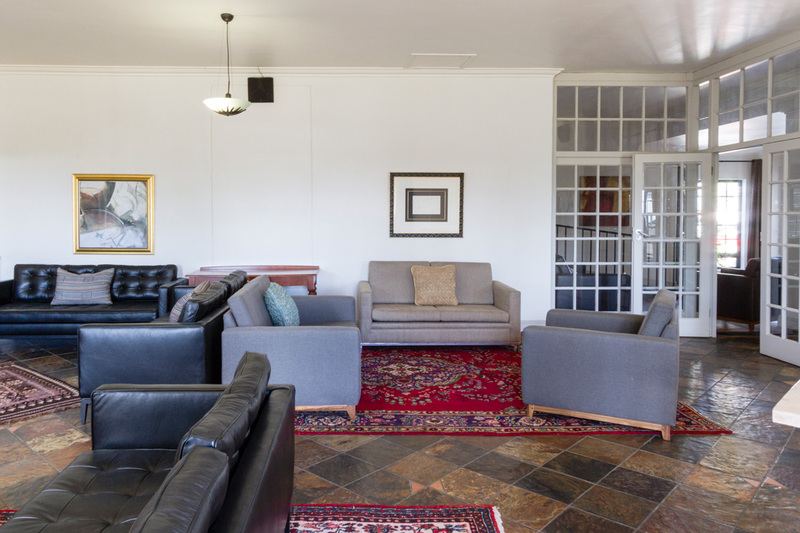 Credit card transactions will be acquired for The Cape Panorama Lodge via PayGate (Pty) Ltd who are the approved payment gateway for all South African Acquiring Banks. PayGate uses the strictest form of encryption, namely Secure Socket Layer 3 (SSL3) and no credit card details are stored on the website. Users may go to www.paygate.co.za to view their security certificate and security policy. 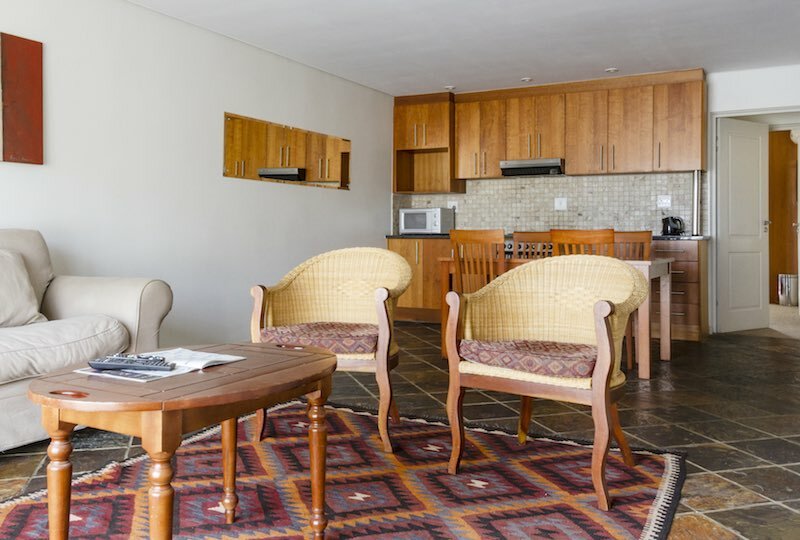 The Cape Panorama Lodge takes responsibility for all aspects relating to the transaction including sale of goods and services sold on this website, customer service and support, dispute resolution and delivery of goods. This website is governed by the laws of South Africa and The Cape Panorama Lodge chooses as its domicilium citandi et executandi for all purposes under this agreement, whether in respect of court process, notice, or other documents or communication of whatsoever nature, 11 Heldersig Street, Panorama, Cape Town, South Africa 7500 with a copy of any court process, notice, or other documents or communication of whatsoever nature emailed to info@innsite.co.za. The Cape Panorama Lodge may, in its sole discretion, change this agreement or any part thereof at any time without notice. This website is run by The Cape Panorama Lodge (Pty Ltd) based in South Africa trading as The Cape Panorama Lodge with registration number 2004 / 004818 / 07 and Schalk Du Toit Rossouw (Director). © Cape Panorama Lodge 2016. All rights reserved.